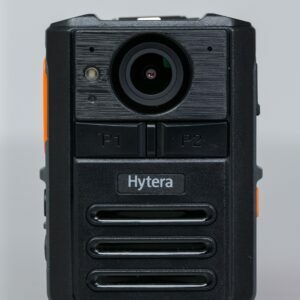 Hytera’s Remote Video Speaker Microphone (RVM) is designed to capture, store and share media including audio, image and video evidence taken from the field. 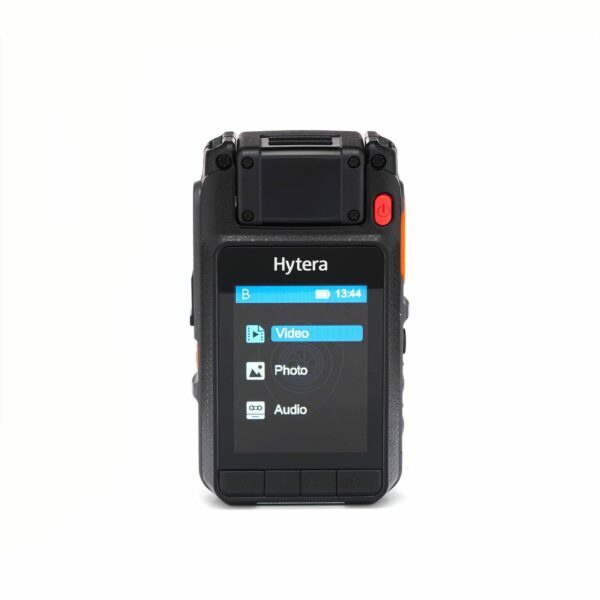 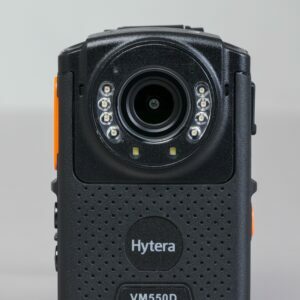 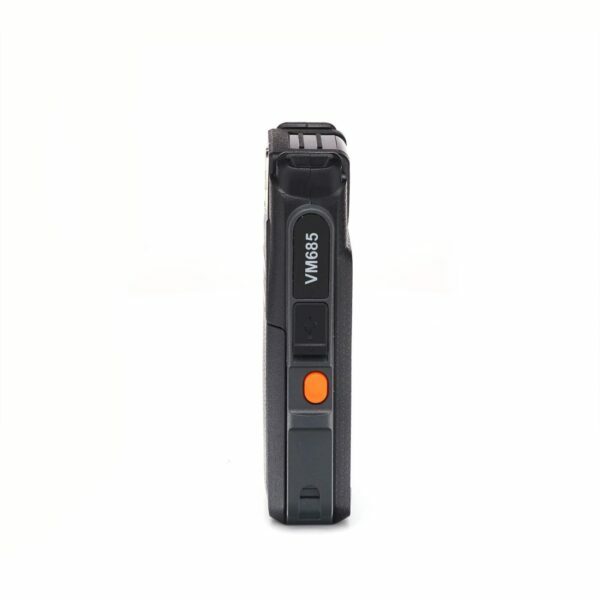 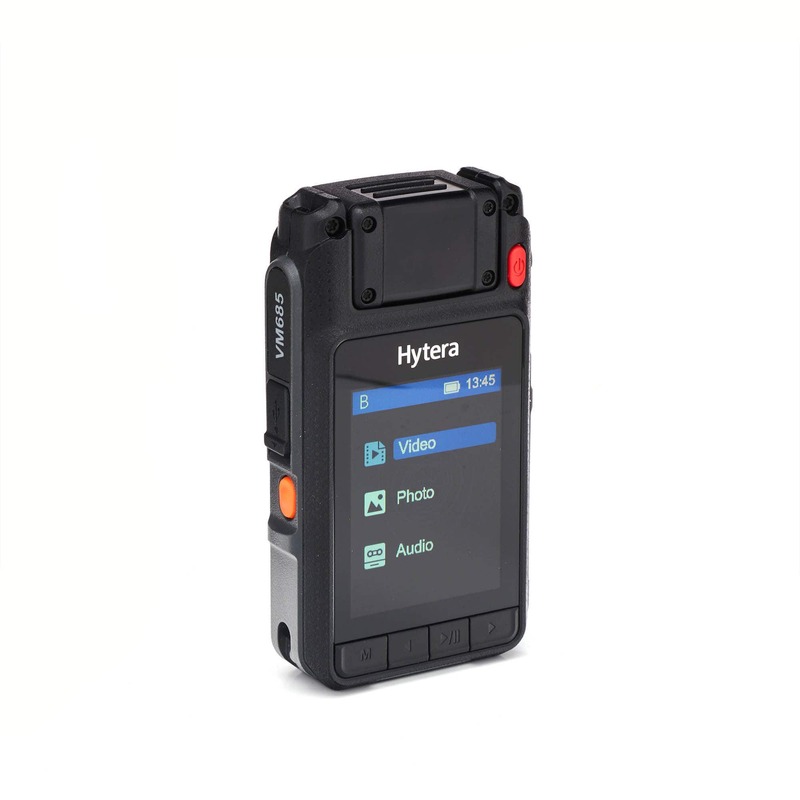 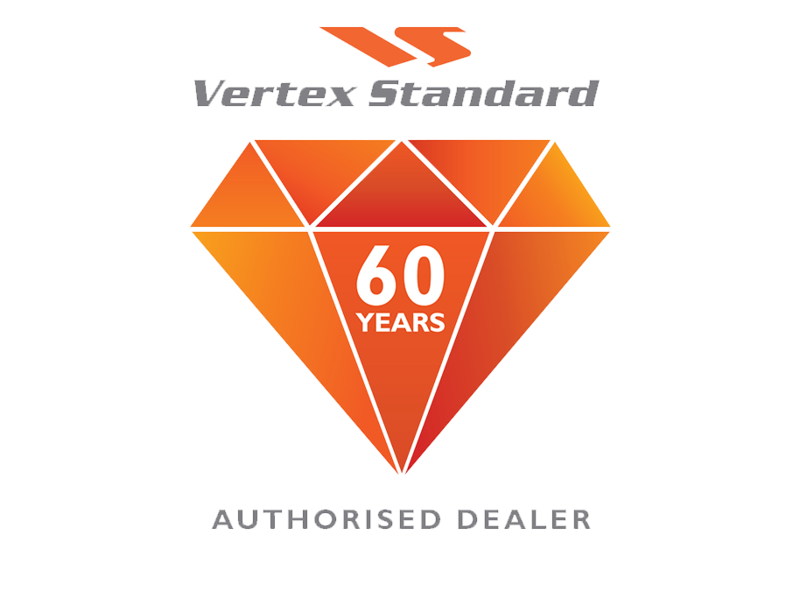 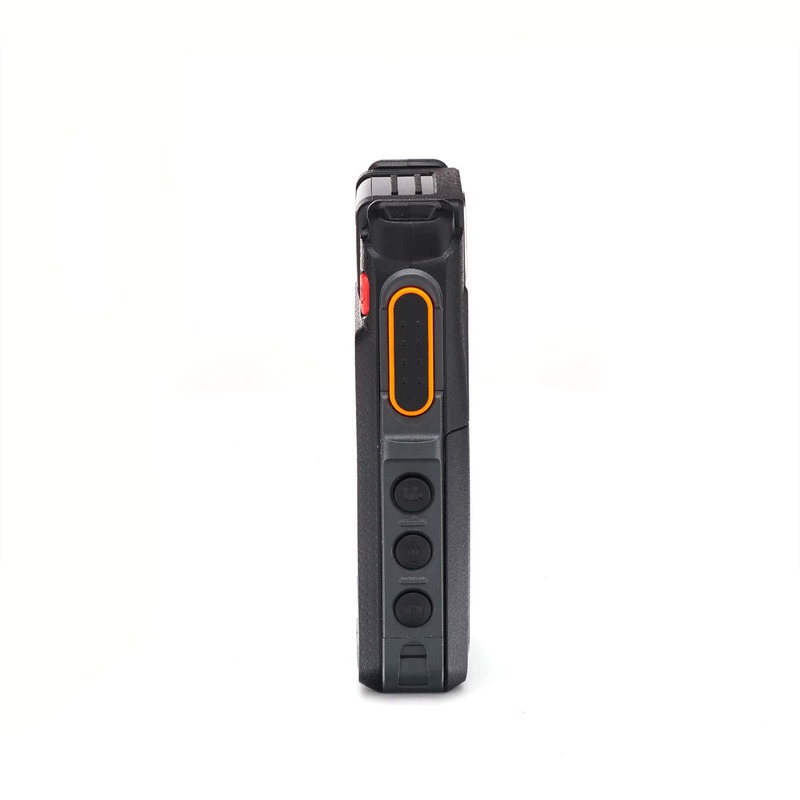 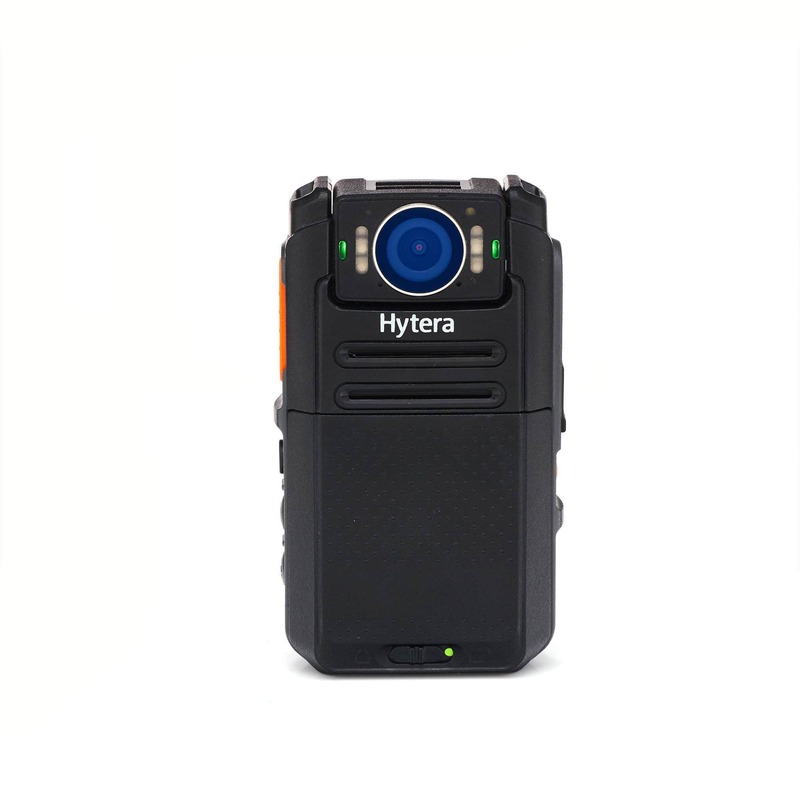 The body-worn camera with remote speaker phone allows users to make and receive voice communications, initiate an emergency alarm, and deliver real-time video to a control centre over the LTE network, even in low-light conditions; when paired with the Hytera Multi-mode Advanced Radio. 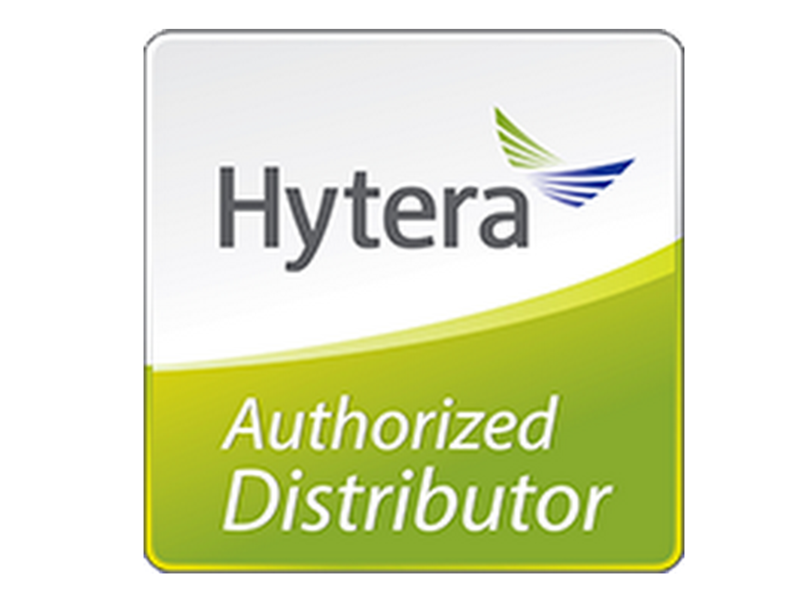 The Hytera RVM docks into a specifically designed Multi-Unit Charger that automatically exports audio, video, images and log files to the Digital Evidence Management (DEM) platform. 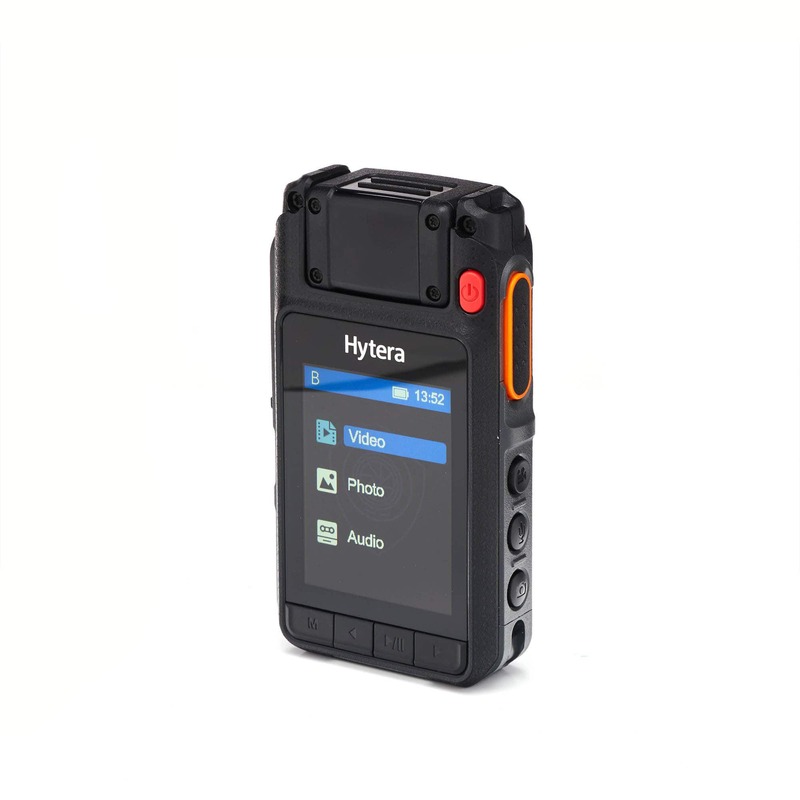 This feature ensures content captured remains tamper-proof and is securely transferred to the control centre.